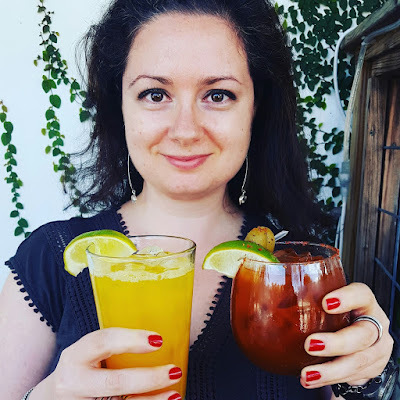 Last Sunday, my friend Cecilia and I made our first trip to Union Market. I've heard a ton of buzz about the market in the last few months and in fact know several people who have stores there. It was time I checked it out for myself! 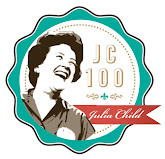 A year-round indoor market featuring 40 local artisans opened September 8, 2012. 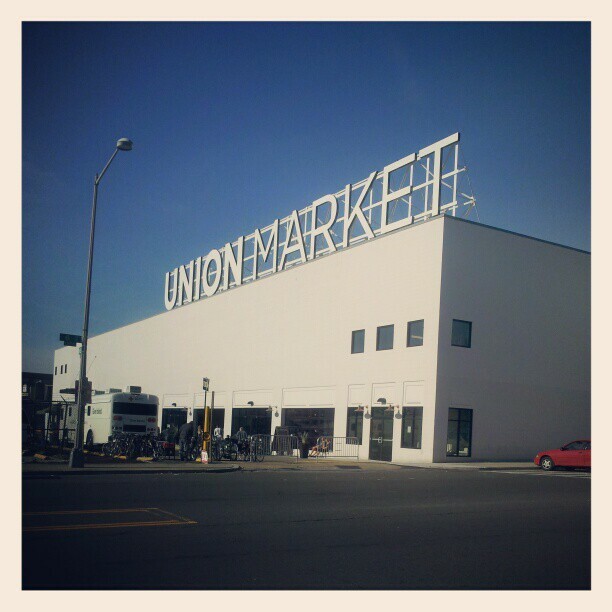 Union Market will once again be the culinary epicenter of the Capitol City. Surrounding the market will be a vibrant mix of retail, restaurants, hotel, entertainment, incubator space for new food concepts as well as retail and wholesale space. The market is located by the NoMa-Gallaudet U (New York Ave) Metro station (about a 5 block walk) and is somewhat isolated, but I felt fine walking there in day light with Cecilia. I loved that the market had plenty of stores/restaurants/vendors to choose from without feeling overly crowded. First we checked out Salt & Sundry pop up store by Amanda McClements. 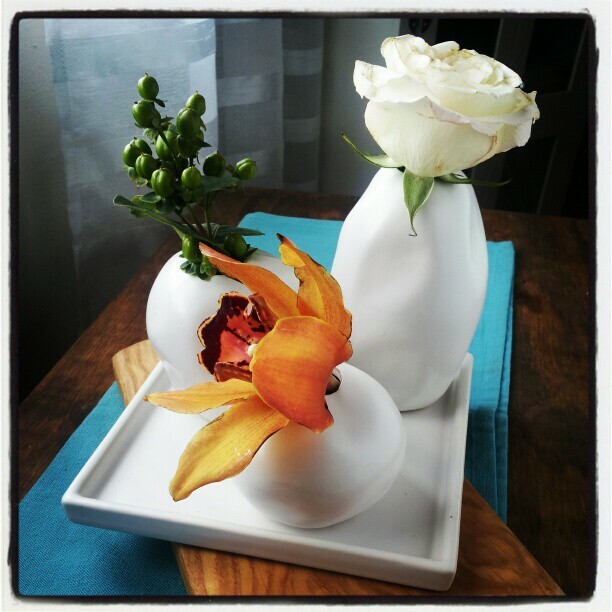 If you love to be surrounded by pretty things, this is the store for you. You can buy pretty dishes, glasses, napkins, soaps as well as some food items. 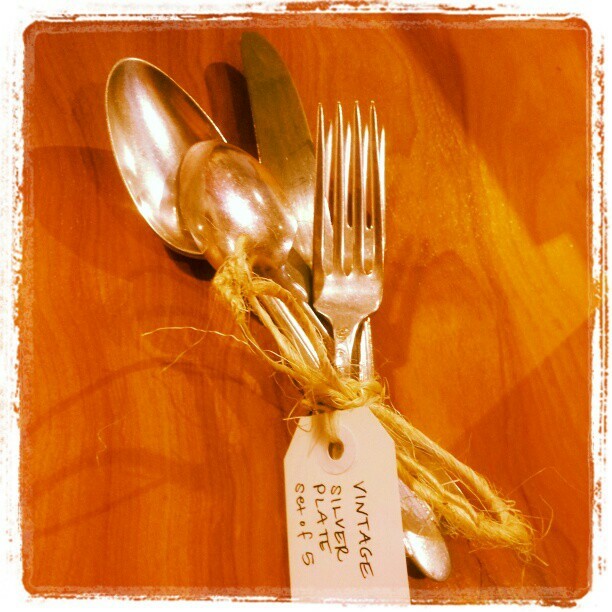 I bought a set of silver plated forks/spoons/knife and already made use of it in my latest blog post. Then it was time for a snack. Since we had DC empanadas at a friends' wedding the day before and I was going to be eating a lot of lamb for dinner (Border Springs Farm! ), those two food places were out. 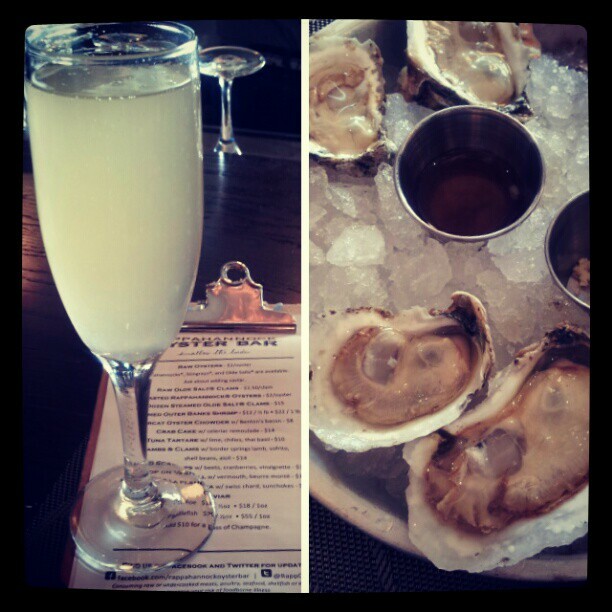 We decided to get bubbly and oysters from Rappahannock Oysters Co. The counter was packed, but we managed to find two stools. The oysters were plump, salty and incredibly fresh. And I was happy not to have to shuck them myself. For $2/oyster, I could not say no to a 2nd half dozen. Cecilia tried a popular dish of lambs & clams and it was equally divine: lamb, clams, white beans, aioli served with two generous pieces of grilled bread all for just $14! After lunch, it was time to do a bit more walking around. 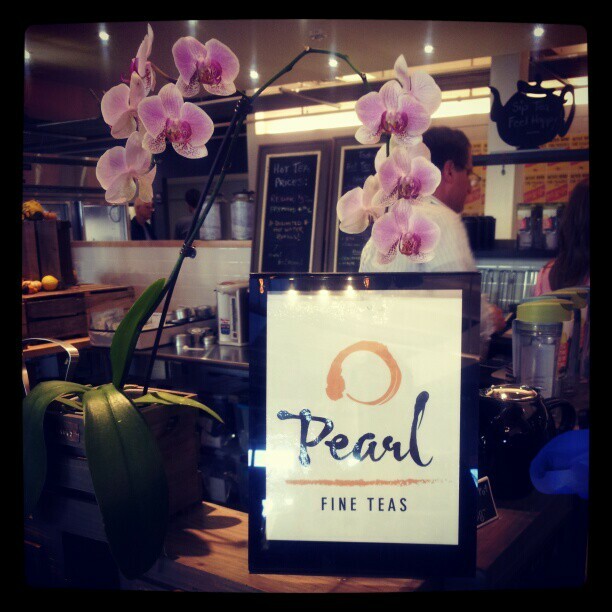 I was stopped in my tracks by a gorgeous orchid on the counter of Pearl: a fine teas store. There I bought two teas: black currant and mango licious. I've only tried the black currant tea and it's delicious! Can't wait to try the mango flavor. Before leaving, we stopped by the Dutch Floral Garden which, just like Pearl, was doing a pop up shop at the market that day. 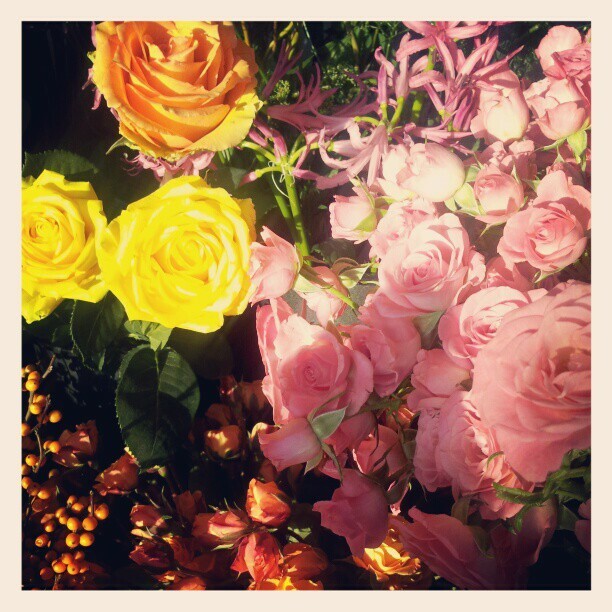 The flowers were absolutely gorgeous, but I could not buy them because I had plans for after the market. I can't wait to go back to the market and check out the other vendors. Have you been to the market? What were your favorite finds? Union Market is great, but it's a bit far from the metro for the area it's in. I went on Crafty Bastards (Saturday) and it was jam-packed! Unfortunately Crafty was in the parking lot so there was no parking. The food options seemed more like snack options and the lines were crazy long! The oyster bar looked popular though.